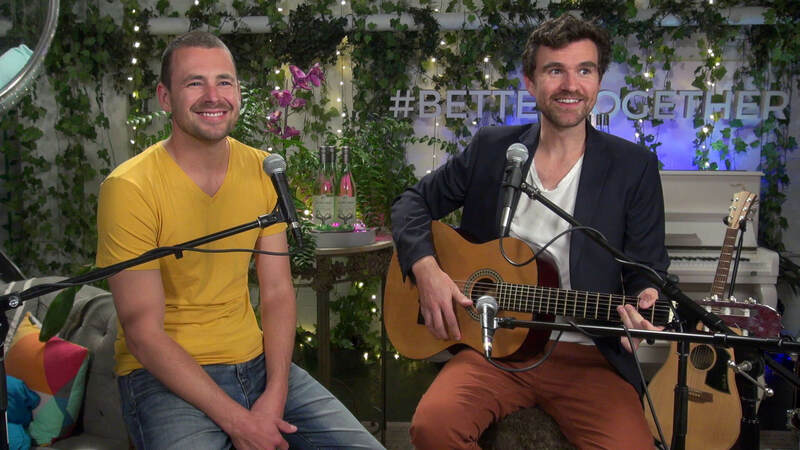 John McKeirnan is a Project Officer at Open Colleges and owner and co-founder of Romance Outsourced, a small online business that offers custom-written songs for any occasion. Here, he shares his tips on how to start a small business while working full time. I am writing this blog from a small beachside cafe in Coogee after an early morning swim. The goal when setting up Romance Outsourced was exactly this. I never wanted to make millions (although that would be nice). I simply wanted to find a way to make a living from my passion of writing custom songs without making the great leap of quitting my day job. I didn’t get here overnight, and I’m still not 100% where I want to be, but let me share my story with you in the hope that you can avoid making the same mistakes I did! It all started while playing in a band in London. Myself and Andy, my future business partner, were signed to a boutique record label in the UK. In muso terms, this means that you do all of the hard work a musician does but without much pay! We were being invited to weddings, birthdays, etc. and simply had no money to buy a gift. The only thing we could do was write good songs, so we started writing songs as gifts. Word spread and friends of friends started ordering songs, then strangers. Soon we were making more money from the songs than we were from our boutique record label! When we moved back to Australia I got an ‘adult’ job but also decided to setup a website to continue the songwriting. Romance Outsourced was born. That was the easy part! Although it is an online business, it’s not too different from a bricks and mortar small business. When no one comes into your store, you’re not likely to sell much. I needed something big but with a small budget. This is where the digital marketing skills from Open Colleges came in handy. I waited until Valentines Day 2014 and setup a Google Adwords campaign, not targeting customers but reporters and TV Producers. Knowing that they would be on the lookout for romance-related stories, I fished and got lucky. 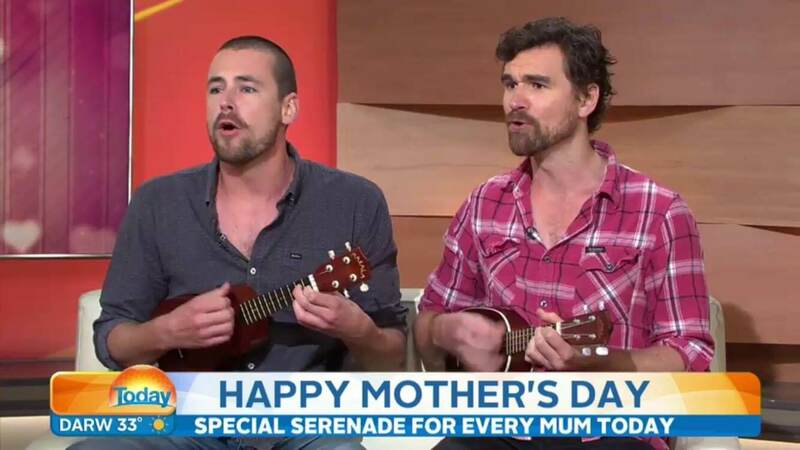 One week later, we made our first appearance of many on Channel 9’s Today Show serenading Lisa Wilkinson and never looked back. I didn’t want to quit my day job. I really enjoyed it and besides I wasn’t earning enough with Romance Outsourced to make that call. Sydney is not exactly cheap! ‘There simply aren’t enough hours in the day’ is a saying I hear often and it’s true when you are running a business outside hours. However, if you want it badly enough, you must find a way. For me, I used to wake up at 7:30am. Now, I wake up at 6am and use that 90 minutes every morning to ensure everything continues to tick over efficiently. The same advice goes for studying. It’s not easy to find time but it’s not supposed to be easy! For thousands of years humans walked or rode horses. In the space of a little over a century, we have cars, planes and drones! The point I’m making is that the world is changing so fast that if you take your finger off the pulse for a minute, there’s a chance you’ll get left behind. Regardless of what business you are in, make sure you are tuned in to all technological and legal changes to stay ahead of the pack. For me, that means keeping up with all digital marketing trends and listening to podcasts daily. When you set up your business, you may have an end goal in mind but you should never close your eyes to other opportunities. Although the core of our business is writing custom songs for individuals, we started to get more and more corporate interest. I decided to build a corporate section of the website just for this and soon after we got gigs with Jacob’s Creek and Oreo. This is the easiest and hardest one. Sometimes you will hit a bump. Sometimes the bump is a mountain, but keep focused. If you believe in what you are doing and work hard enough at it – you will get lucky. In my experience positive energy brings luck. Finally, and probably most importantly, make sure to do the not-so-exciting tasks like the accounts and tax properly . Many small business owners and entrepreneurs don’t make good accountants but it is important that you set your keep everything in order. You are in it for the long term not just a quick buck. If I could do it all again…. If I could go back and do it again, I would definitely change a few things. I would have put more structure in everything I have done. I wasted a lot of money on digital marketing instead of learning how to use the system. I almost got a massive fine from the government for not structuring the business properly (way too many abbreviations in Australian law!) and it has taken me two years to figure out the complexity that is data analytics. Open Colleges offers a range of online courses that let you study in your own time to get the skills to make your business idea a success. Find your course now. This is very valuable information. Many thanks for sharing! Hello John, nice post to share. This is a Great insight of blog. You have mentioned very useful information about learning and education. Keep updating such shares with us. All the very best for your next assignment. Hope to find some more valuable information.